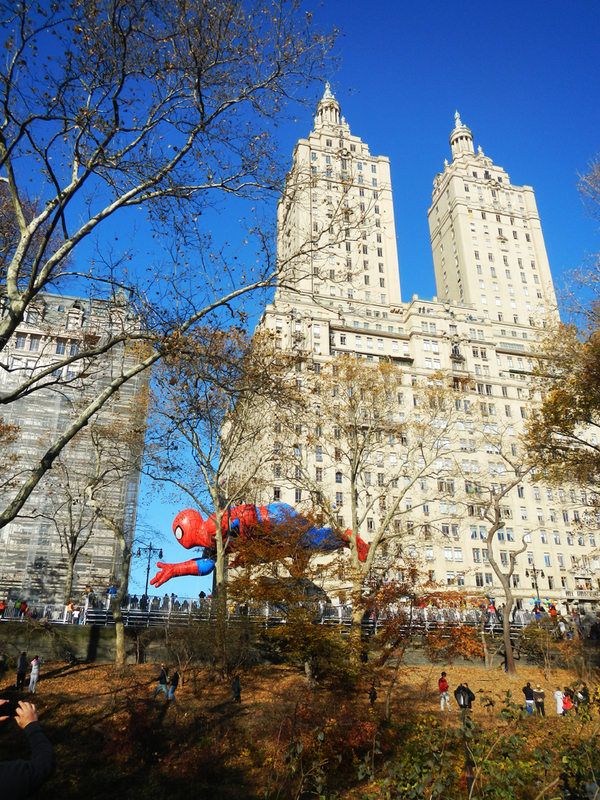 This entry was posted in events, Fun and tagged Macy's Parade. Bookmark the permalink. Listened to you on ABC Overnight and enjoyed it as usual. However, do you know you said “you know” at least eighteen times in the first three or four minutes when you were describing the parade. Even Tony Delroy would have trouble beating that. I am not trying to be negative but it just did not sound as professional, or as natural, as you usually do. There was another two or thre word expression you used many times but I have forgotten what that was. I always enjoy your talks with Rod and look frward to his and your getting together when he returns from doing Tony Delroy’s program. Thanks Geoff. The you know syndrome usually afflicts me when I’m weary, but I’m glad you brought it to my attention. I’d appreciate you keeping tabs on my you knows and let me know what the count is. That way I’ll be more on point and Tony Delroy can keep the crown! What do you think? Hello from Brisbane…We always read your blog – my husband John listens to you on the ABC radio. Have been making notes about “foodie” places ready for our visit next June. Keep up the good work – the photos are excellent. Thank you Jan. I sometimes think I feature food too much, but then a lovely comment like yours arrives and I’m off again! See you in June!